Now that Google Chrome has been out for a while on iOS, it’s a good time to sit back and reevaluate its value. Should you ditch Safari for Chrome? 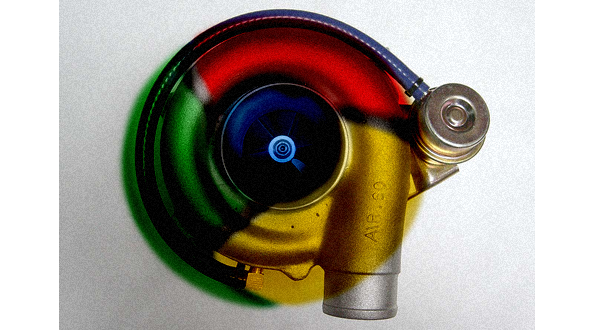 Is Chrome good for jailbreakers? 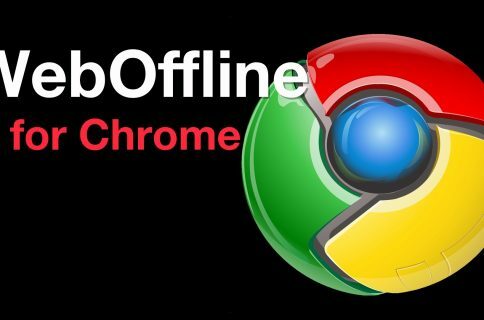 How do you get more out of Chrome? Yeah, that’s a crazy amount of tabs. So many that Google threw in a little surprise when you eclipse 99. If your device is jailbroken, you can now download files within Chrome. It’s not pretty, but it’s plenty functional. For those of you who despise the way Google implemented refresh functionality into Chrome, this tweak is for you. Or, perhaps pull to refresh is more of your speed? Don’t forget to make Chrome your default browser…There are multiple ways to do this if jailbroken. And contrary to popular belief, you can indeed use bookmarklets in Chrome. Instapaper nuts rejoice. For those of you who hate Chrome’s default keyboard layout, this one’s for you. But you’ve been warned, you’ll loose some functionality by doing so. 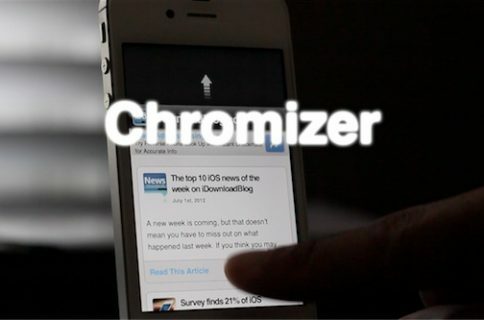 Even without jailbreaking, Chrome is a worthy Safari alternative and packs quite a lot of features. What do you think? Have you tried Chrome yet, or are you definitely sticking with Safari?